Red Dead Redemption's sequel is real, but you won't be seeing it this year. Rockstar Games has finally announced its next game: Red Dead Redemption 2. The newest sequel in the Red Dead franchise is coming to PlayStation 4 and Xbox One in Fall 2017. Yep, it's another year away. 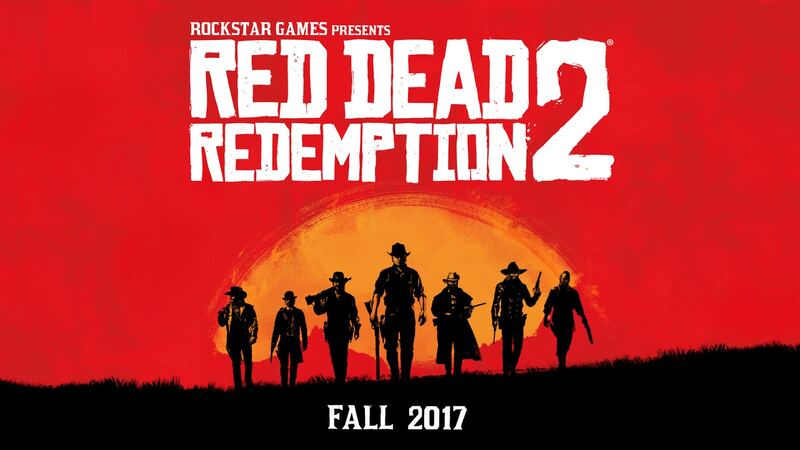 "With Red Dead Redemption 2, the team is working hard to push forward our vision for interactive entertainment in a truly living world," said Rockstar founder Sam Houser. "We hope to deliver players an epic experience that builds upon everything we've learned making games." The first trailer for Red Dead Redemption 2 will be released on October 20, 2016 at 11am EST. Tagged with 2K Games,	Action Adventure,	News,	open-world,	PlayStation 4,	Rockstar Games,	Xbox One.